The sea is the ultimate therapy for both mind and body. 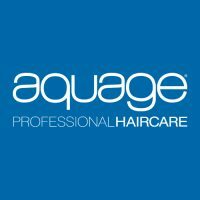 Aquage took their inspiration from the sea to develop their company, the first professional hair care to combine the most advanced technology with pure, organic sea botanicals to nurture, hydrate, strengthen and protect your hair. BaByliss offers a global service with a range of hair care cosmetic specially formulated for use with their professional appliances. 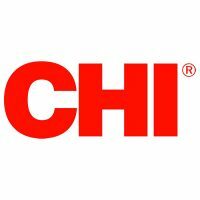 CHI stands apart as a cosmetic brand because of the technology they use in their CHI hair styling tools and CHI flat irons. 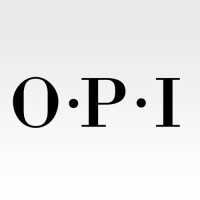 They believe through innovation, they can offer hair stylists and consumers truly unique CHI hair styling tools and products which outperform anything else in the market. 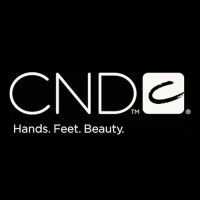 CND Shellac is the original, one and only Power Polish system. It’s not a gel polish, which are basically just “watered” down gels. It’s a true innovation in chip-free, with 14+ days of superior color! It goes on beautifully, wears beautifully, dries immediately and removes with no damage. 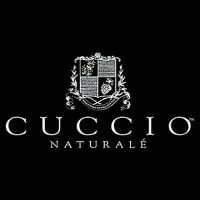 Cuccio Naturale Bella Mani is a unique hand and natural nail service which has been formulated for preserving and protecting the nails and hands of women. Bella Mani means beautiful hands in Italian and just as one’s eyes are the window to your soul; your hands are the mirror to your age. At Cuccio, we strive to make your age as mysterious as pair of soft smooth hands and beautiful set of timeless nails. Celeb Luxury is dedicated to creating innovative, superior products which inspire passion and empower hairdressers and colorists to raise the expectations of their own creativity. 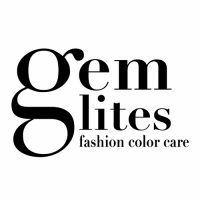 All of Celeb Luxury gem lites® products are tested through a third-party independent lab. Results found, when using the complete gem lites® system of colorwash,® shinewash,® bonditioner® and celeb® secret fix® styler, it restores hair to a healthy, natural feel. 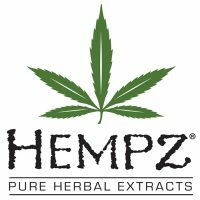 All Hempz products contain Pure Organic Hemp Seed Oil, one of nature’s richest sources of Essential Fatty Acids (EFAs), nutrients and vitamins that protect and condition the skin. 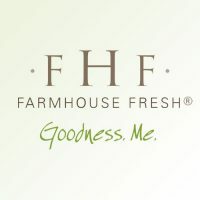 Every product is formulated to heal and renew your skin on top of reducing fine lines and wrinkles. 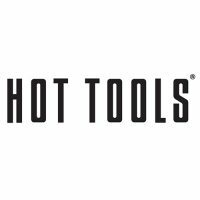 Hot Tools appliances have become the standard for professional hairdressers. With patented, powerful heating systems in curling irons and flat irons, plus advanced technology in hair dryers, Hot Tools are demanded by stylists performing in the highest-pressure styling environments including film, TV photo shoots, and backstage styling at hair shows. Beauty is serious business…use Hot Tools! 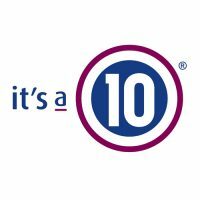 Inspired by years of first-hand salon experience, each It’s a 10 product is formulated to deliver a combination of 10 benefits that used to take numerous products to achieve. Now, through our exclusive professional salon formulations, you can enjoy shine, moisture balance, and healthy movement with just one product. 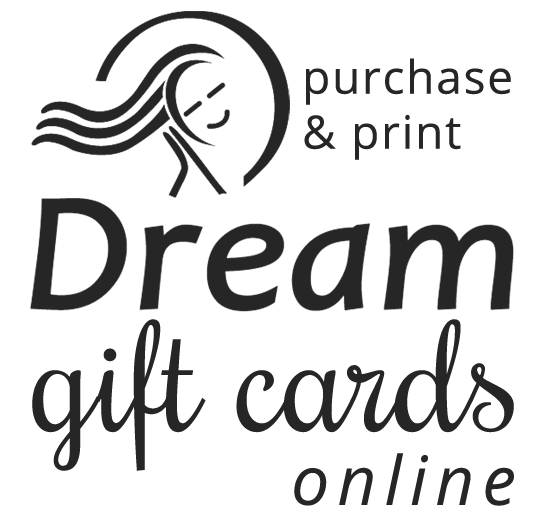 We call it the strength in simplicity and it will undoubtedly change the way you think about hair care. At Moroccanoil, our passion is empowering beautiful transformations. 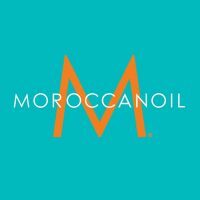 We started with the original Moroccanoil Treatment which revolutionized the hair care industry and then we built our reputation on positive word of mouth from runways to salons to editorial spreads. Our antioxidant infused, nutrient rich, innovative formulas are unmatched and provide dramatic results which is why salon-exclusive Moroccanoil is preferred by professionals and consumers alike; because our products simply work. 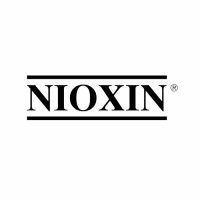 For more than fifteen years, Nioxin has worked at unraveling the complex problem of how best to address and most importantly how to provide a solution for thin-looking hair for the millions who battle this discouraging problem. Our world-renowned team of researchers have developed the most advanced, natural based system to improve the appearance of fine and thinning hair – Nioxin Bionutrient Formulations. Olaplex has been used thousands of times with amazing results! 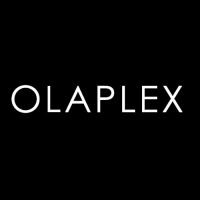 Olaplex is a bond multiplier which dramatically eliminates breakage from chemical services and leaves hair feeling amazing. 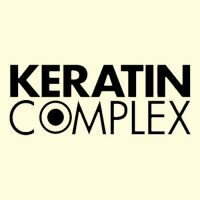 Olaplex does not interfere with color processing and it works independently to reform broken bonds which are not reforming properly with peroxide. Best of all, it is simple to use and completely safe for your hair. PFB VANISH is a unique, cosmetically elegant roll-on gel formulated to aid in the relief of ingrown hairs and razor burn/bumps resulting from shaving, waxing, electrolysis and laser hair removal. 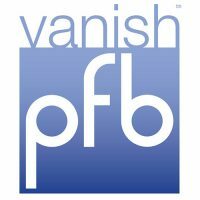 PFB VANISH is great for both women and men and can be used on any part of the face and body. PFB VANISH gently exfoliates to “lift ingrown hairs” formulated with salicylic acid, willow bark, and glycolic acid. Rusk is a line of professional hair care and styling tools which are well-known in the industry for being perfect for everyone and delivering professional results. They’ve also got an attitude about beauty by being edgy yet elegant and trendy yet sophisticated. Rusk create trends, not follow them. For more than 130 years, Wella professionals have been dedicated to serving the salon industry with exceptional color products and technological advancements. 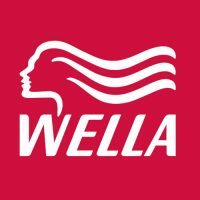 Wella: passionately professional.